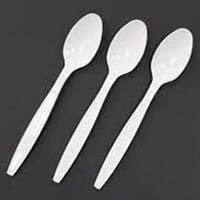 We are ranked among reliable Manufacturers, Exporters and Suppliers of a wide range of precision-engineered Disposable Spoons . 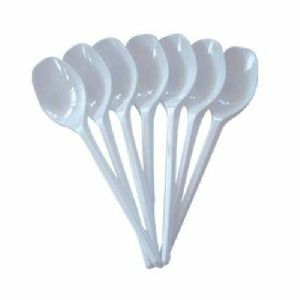 Designed and fabricated using the latest CAD/ CAM technologies, our entire range of Disposable Spoons is reliable with high mechanical strength. 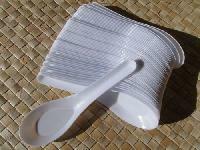 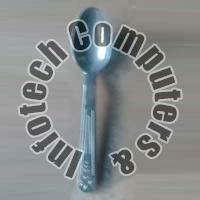 Buyers can purchase Disposable Spoons from us at market leading prices. 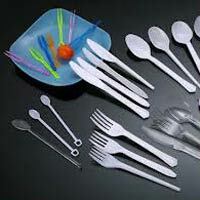 Place orders with us, timely deliveries of the same are our prime responsibility!Counted amid the prominent names, we are making available world-class array of quality-centralized products from Imphal(India). 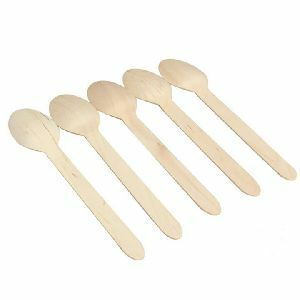 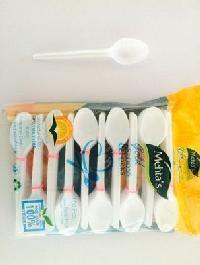 Disposable Spoons are the eco friendly alternative to plastic spoons. 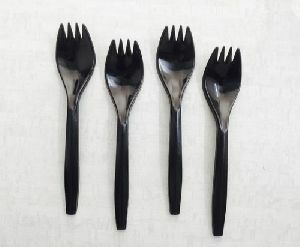 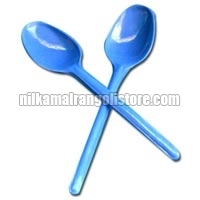 We are counted among the top companies, which are engaged in exporting and supplying Disposable Spoons. 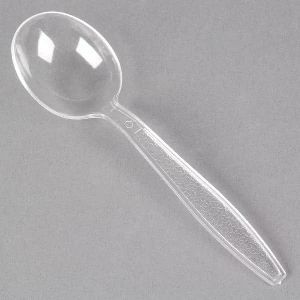 Delivering retail as well as bulk orders for Disposable Spoons on time has never been issue for us due to our vast distribution network. 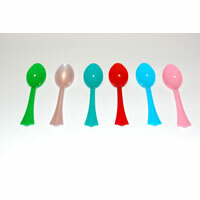 Buyers prefer to buy Disposable Spoons from us as we make them available at the most reasonable prices. 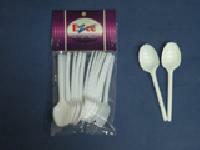 Price range 20 to 90 rs per 100pc. 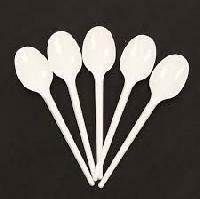 All quality in PP and Crystal spoons. 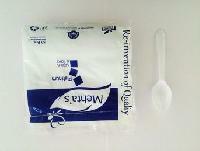 we provide mncs quality with using best qualities of itc board and papers. 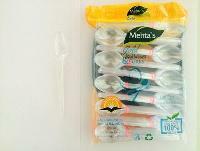 We deal Plastic disposable spoon. 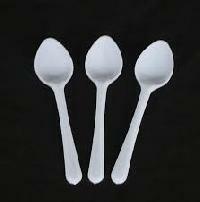 We supply this product cheap and best quality. 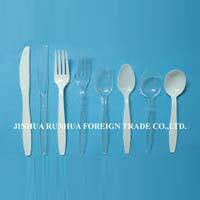 The price is same as manufacture price. 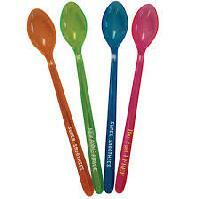 We are offering Titan Spoon. 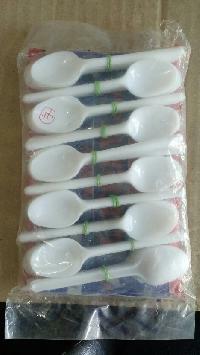 Product -gpps packing standard 25 pcs x 120=3000 pcs 1 box. 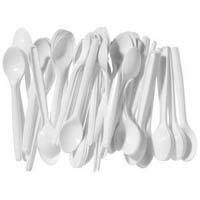 We offer disposable spoons. 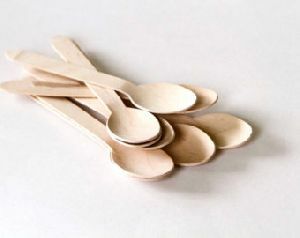 5.5 inch, 2.2 gm per piece, made of palm leaves. 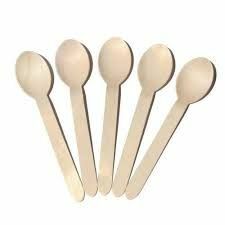 Sturdy and natural textured. 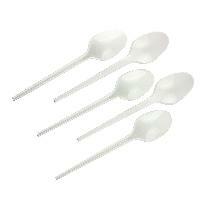 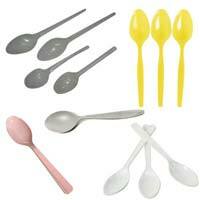 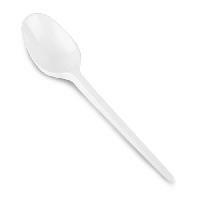 Our compatible and disposable spoons range is available at affordable prices. 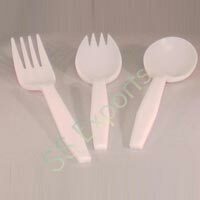 With our primary dealings in cutlery, we also deal in crockery. 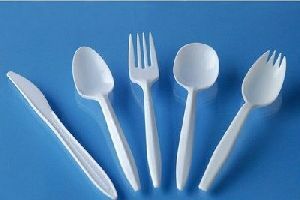 We also have dona of different and compatible ranges.